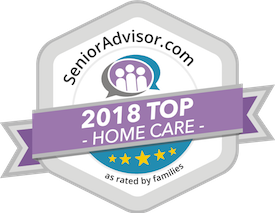 In-Home Care Salisbury NC - Why Choose Us? We are a local Company, founded on Christian Values. Renee takes a personal interest in each client, maintaining consistent communication to ensure personalized, quality care. TenderHearted offers an interest-free loan program during the Veterans Aid & Attendance application process. We give Free In-Home Care Assessments and Fall Risk Analysis. We only hire Caring, Trained, High-Quality CarePros. We offer hourly, 24/7, and Live-In Care. We receive 24/7 urgent office calls. TenderHearted offers resources and information beyond just home care to guide each new friend on the right path.